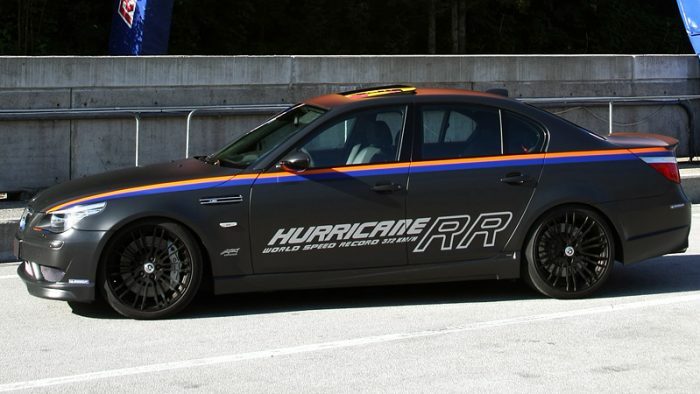 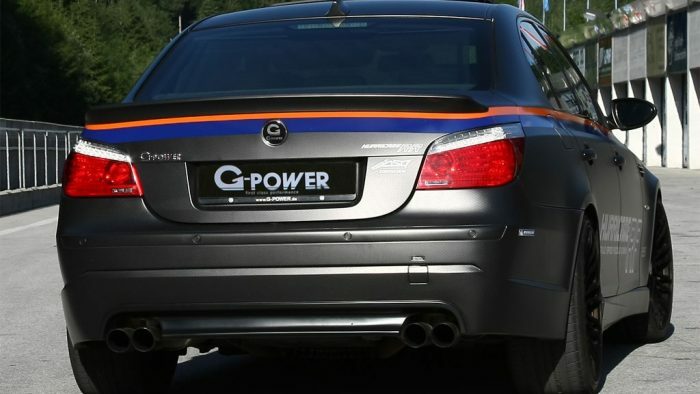 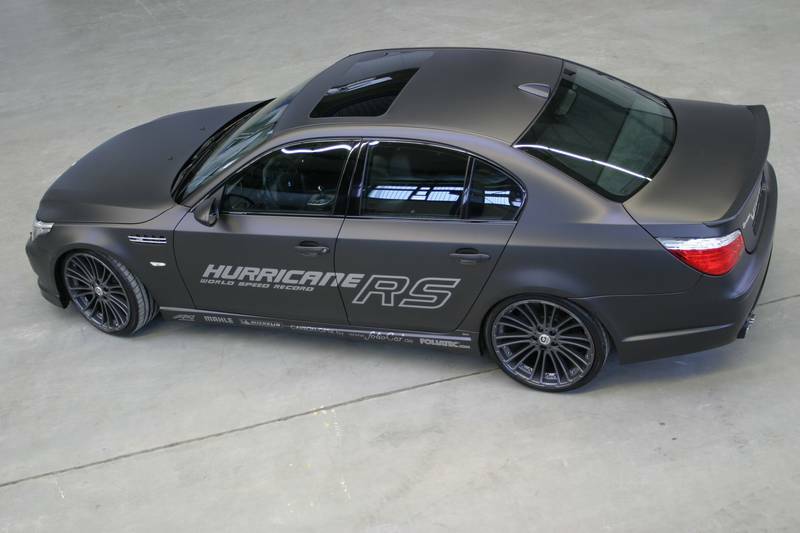 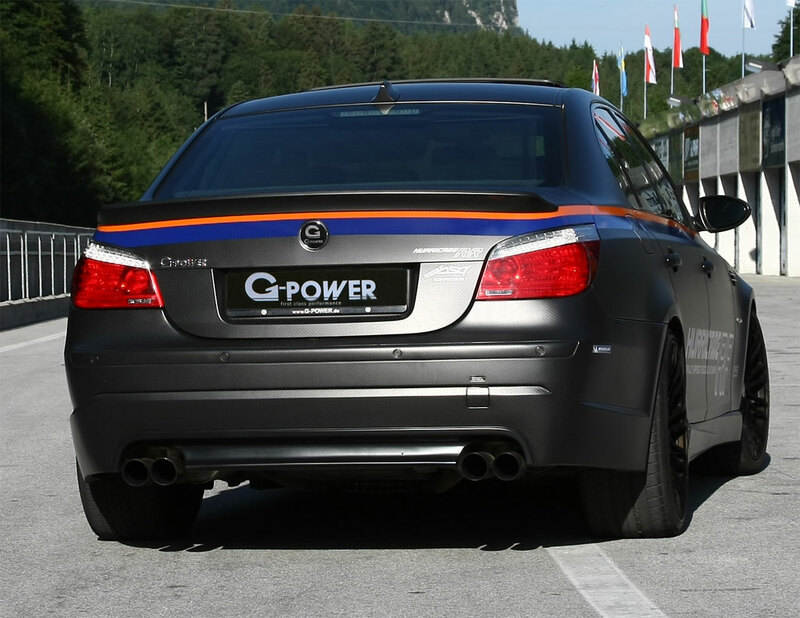 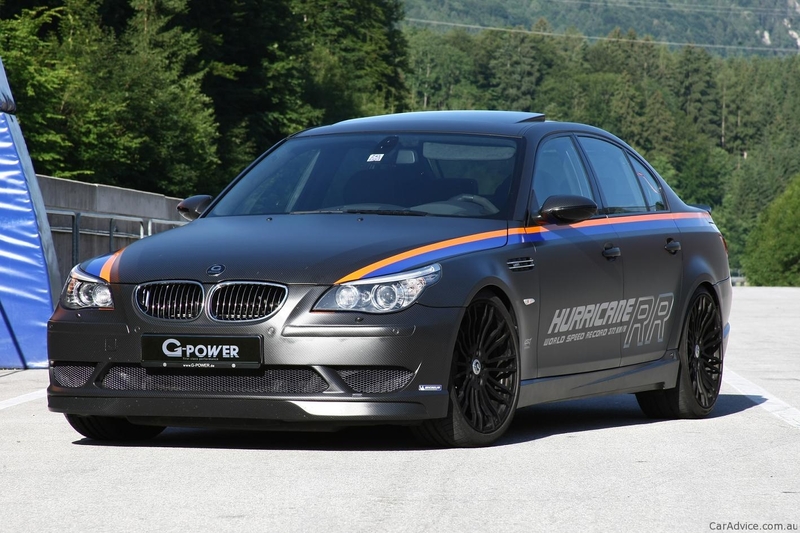 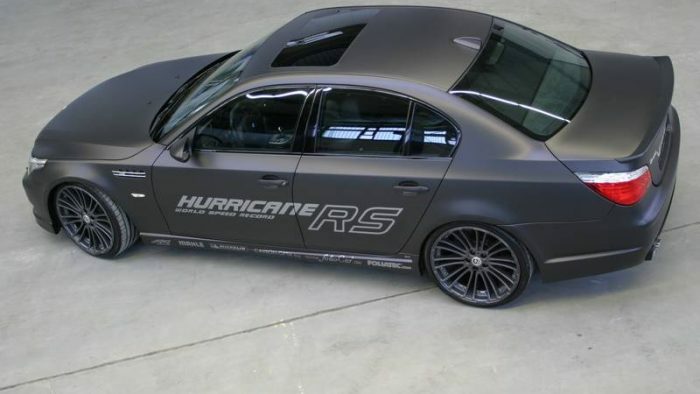 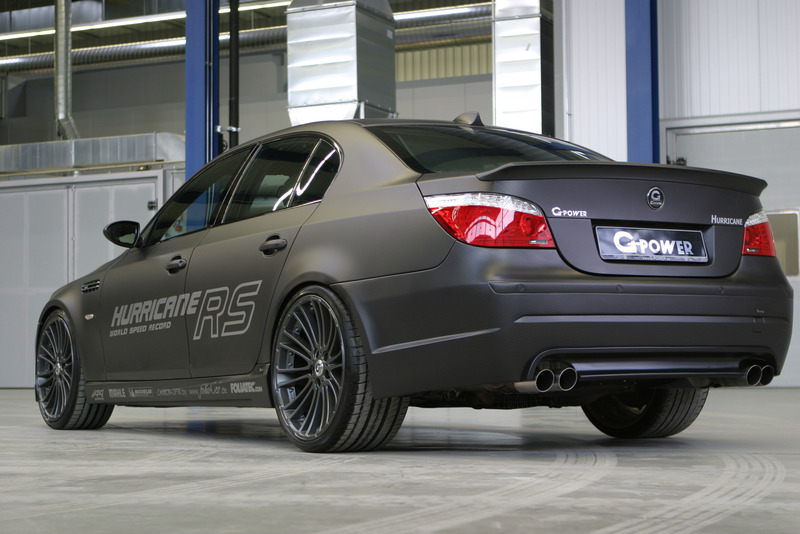 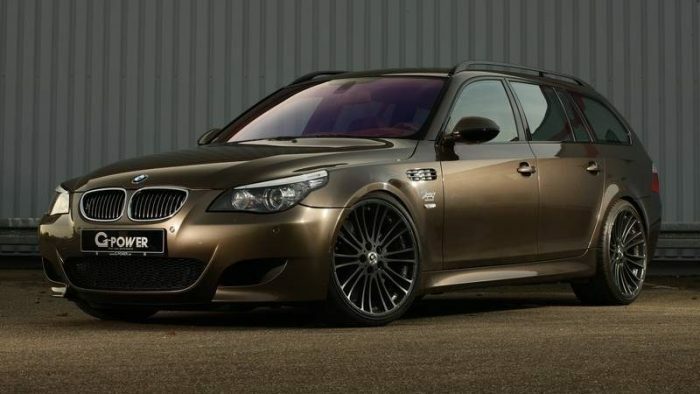 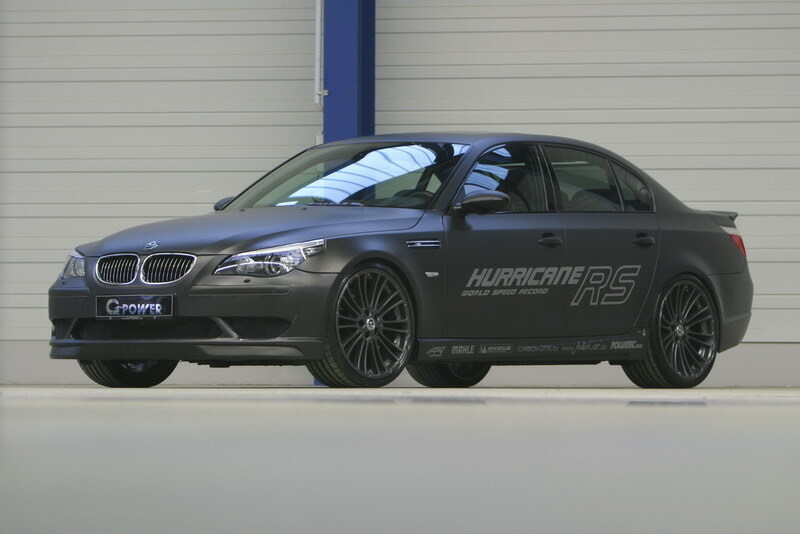 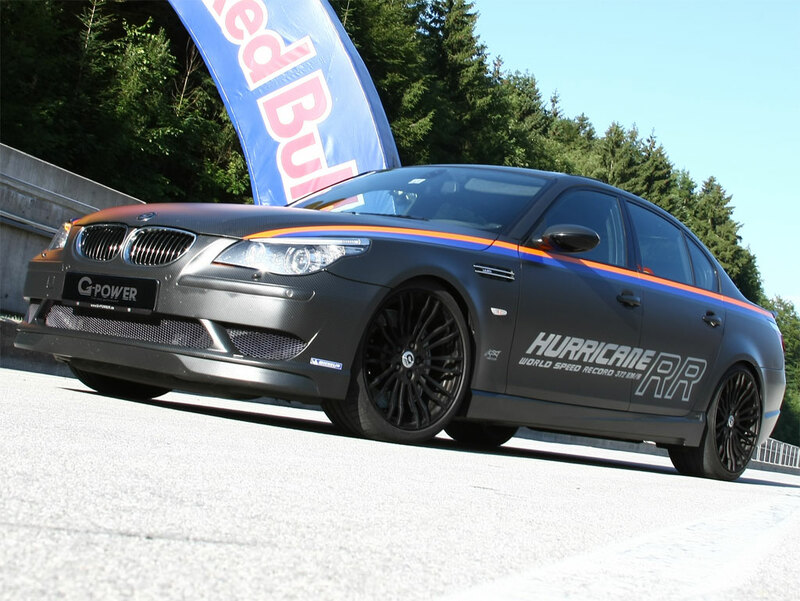 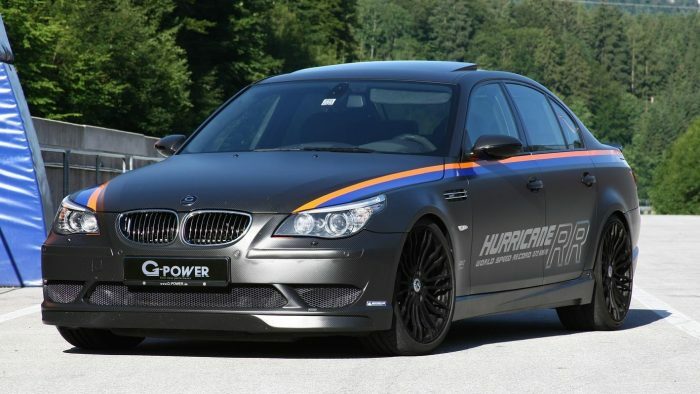 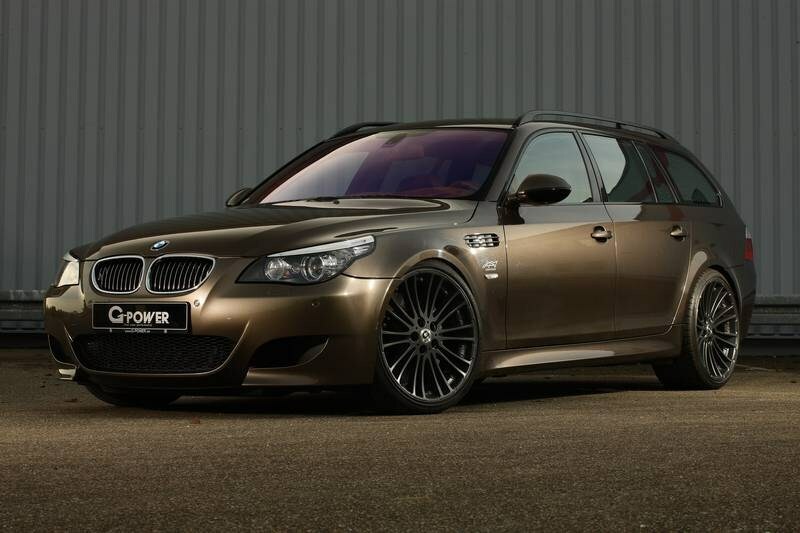 In November 2008 the 750 hp strong G-POWER M5 HURRICANE RS realised a new top speed of 228,4 mph (367,4 km/h). 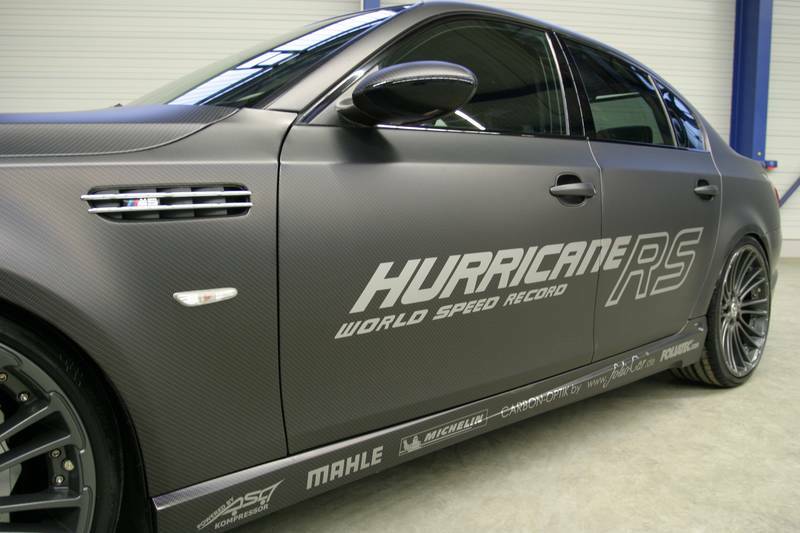 This speed has been clocked and certified at the ATP High-Speed test track in Papenburg. 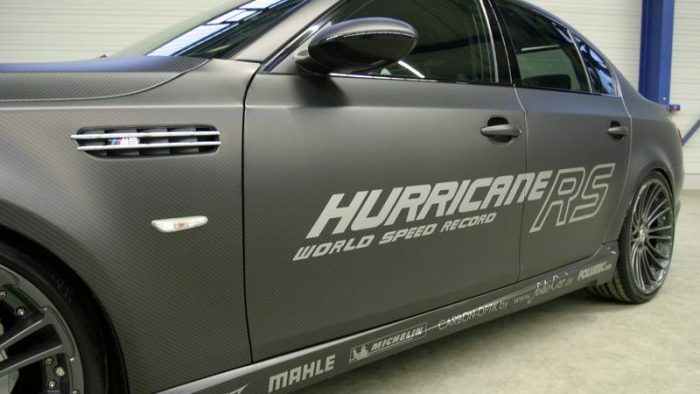 With it the since October 2006 valid record of 365,7 km/h has been broken.